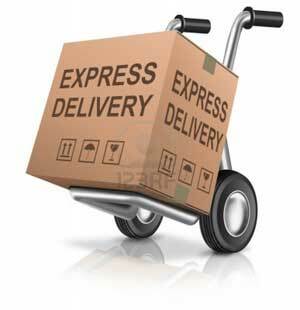 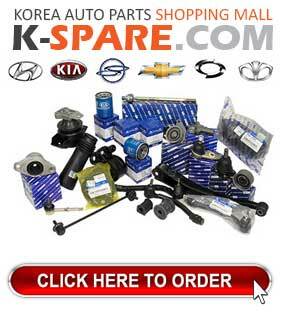 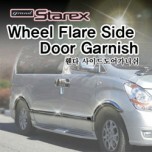 ITEM: Fender & Side Door Garnish Package for 2007-2013 Hyundai Grand Starex / H1 MANUFACTU.. 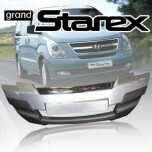 ITEM: Front Bumper Guard Set for 2007-2013 Hyundai Grand Starex / H1 MANUFACTURER : .. 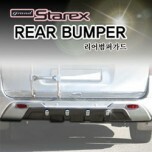 ITEM: Rear Bumper Guard Set for 2007-2013 Hyundai Grand Starex / H1 MANUFACTURER : H.. 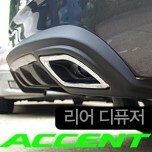 ITEM: Rear Diffuser Set for 2010-2014 Hyundai New Accent MANUFACTURER : HANIL ORIGIN&nbs.. 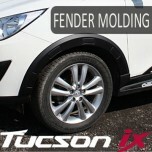 ITEM: Fender Black Molding Set for 2009-2013 Hyundai Tucson iX / ix35 MANUFACTURER : HANI.. 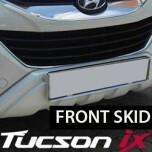 ITEM: Front Bumper Skid Plate Set for 2009-2013 Hyundai Tucson ix / ix35 MANUFACTURER : H.. 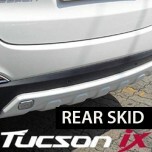 ITEM: Rear Bumper Skid Plate Set for 2009-2013 Hyundai Tucson ix / ix35 MANUFACTURER : HA.. 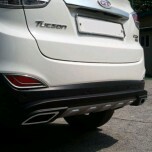 ITEM: Rear Diffuser Set for 2009-2013 Hyundai Tucson ix / ix35 MANUFACTURER : HANIL ORIG.. 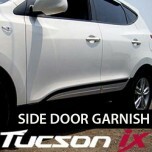 ITEM: Side Door Garnish Set for 2009-2013 Hyundai Tucson iX / ix35 MANUFACTURER : HANIL .. 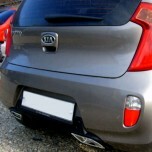 ITEM: Rear Diffuser Set for 2011-2014 KIA All New Morning / Picanto MANUFACTURER : HANIL .. 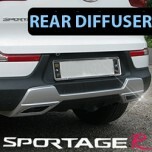 ITEM: Rear Diffuser + Muffler Cutter Set for 2010-2013 KIA Sportage R MANUFACTURER : HANI.. 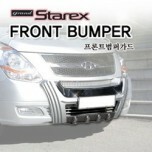 ITEM: Front Bumper Skid Plate (Protector) Set for 2007-2013 Hyundai Grand Starex / H1 MANUFACTURER&..